Gain key insight and tips for scaling your startup, from our top selection of expert courses. 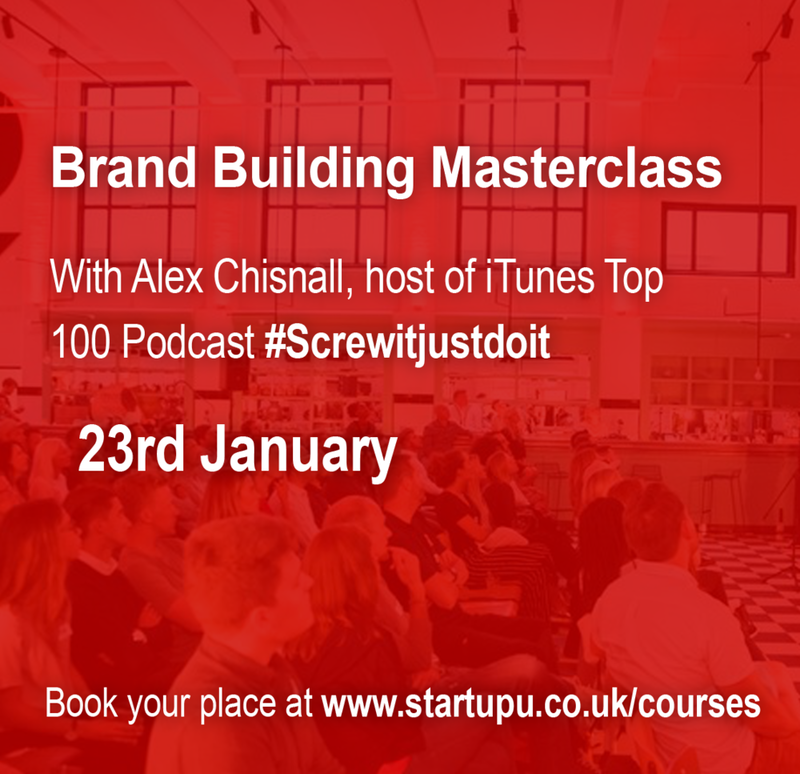 This brand new masterclass led by Alex Chisnall, host of iTunes Top 100 show "Screw it, Just do it", will show you the key steps to follow when using podcasting to grow your business. Join Virgin StartUp Mentor Alex Chisnall on this one day course and spend time working ON your business - not just in your business. You will learn about not only the key aspects of building a great brand but with many examples of other businesses that have done it successfully.